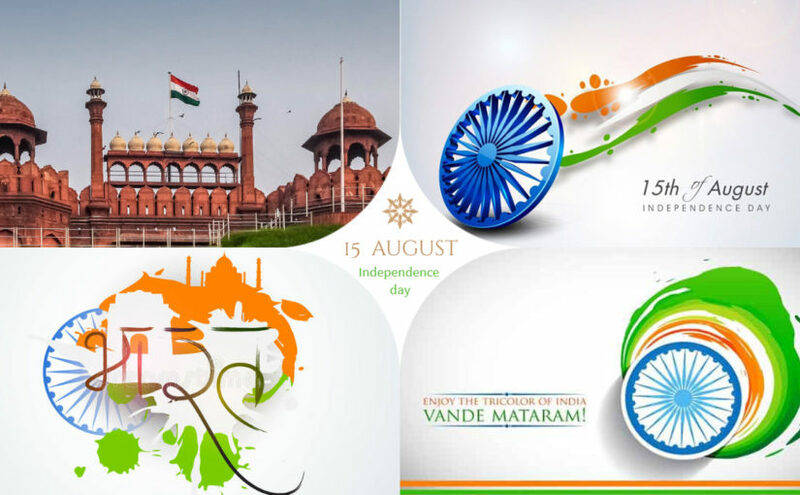 15th August holds a lot of significance for every Indian. It was on this day that we Indians were liberated from the cuffs of slavery. Sadly for many youngsters, Independence day is just another public holiday. It is a day when they can go for an outing and have fun with family. But for me, it means a lot. Probably because I grew up listening to stories about how my great-grandfather took an active part in this fight for Independence. So let me just tell you what this special day means to me. For me Independence day means the sacrifice of all that one has for the country. Our great freedom fighters sacrificed their lives for the country. Even today we have such people. Our armed forces that are dying so that we can have a peaceful evening with our family are the best examples of modern day freedom fighters. They are today’s martyrs in the true sense. It is a time to respect all that we have in life. We have the best gift from God and that is freedom. To realize the importance of freedom just look at the eyes of caged birds and animals and you will realize how important it is to be free. For me Independence day is a time to give to the country all that we can. This can be done even in small ways. By doing our bit for the Swacch Bharat Abhiyan or by feeding the less fortunate children and destitute or by teaching the roadside kids we can do our little bit for the country. As they say, charity begins at home. So even if we can do these small things in our locality it can turn out to be a very big thing. Independence day is a time to show gratitude to our country. Our country has given us so much. So naturally, for me, Independence Day is time to be thankful to the country for giving us a good life. How can we show our gratitude? This again is possible by being good citizens of this country. To put it in a nutshell for me Independence Day means being responsible citizens of the country. For me, it means setting an example which our future generations can follow. So, how I would like to celebrate Independence Day? Well, I will surely hoist the flag and stand with pride for the national anthem. But that is not the only way to show your love for the country. I would strive hard to make the significant contribution to the development of my country. I would try in whatever little way I can to make my country proud.